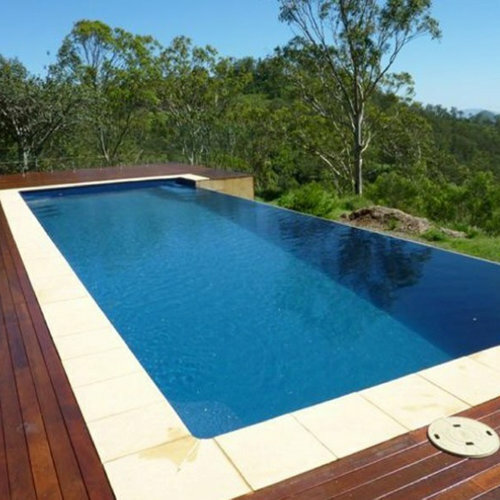 Looking for a Fibreglass Pool Builder near Wagga Wagga? 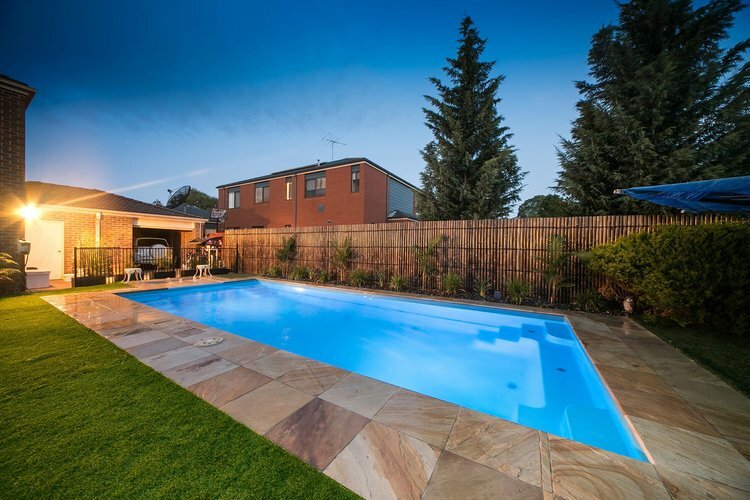 Creative Outdoors and More are proud to announce that they are now the Compass Pools Authorised Independent Dealer for Wagga Wagga and surrounds. 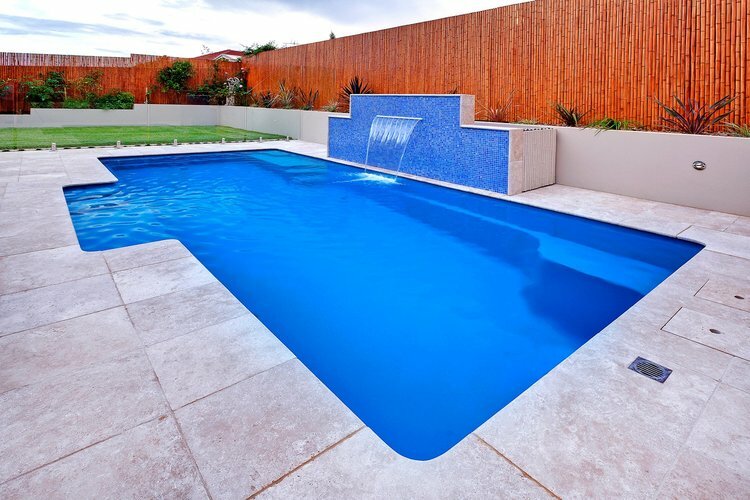 Compass Pools Inground Fibreglass Pools with a unique ceramic core difference. 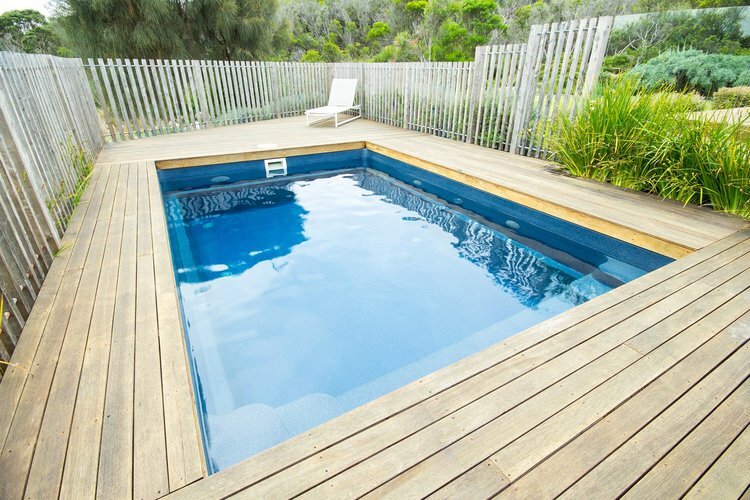 Compass Swimming Pools offers an extensive range of fibreglass swimming pool designs, shapes, sizes, and colours. Imagine a swimming pool that cleans itself. 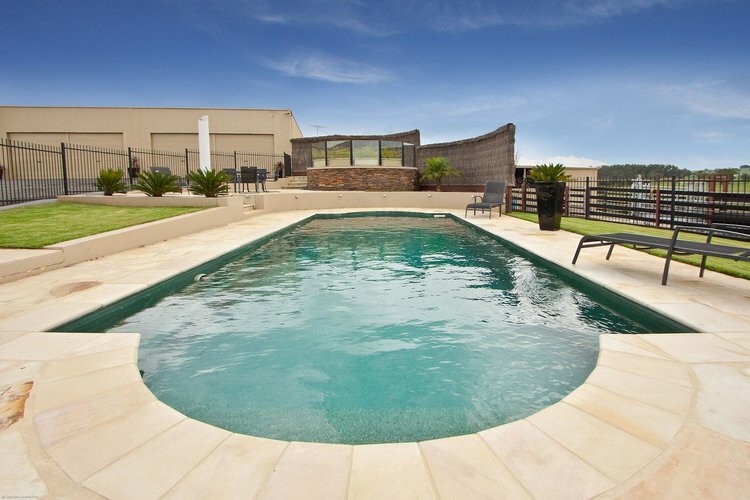 Discover our exclusive Vantage self-cleaning pool system, a pool system that sets us apart from all other fibreglass swimming pool companies in the Australian and New Zealand market. Explore the unique features and benefits of our patented swimming pool technologies including our super-tough ceramic composite construction and our brilliantly luminous Bi-luminite™ colour finishes. Call us today to discuss your pool needs! Winner of the World Skills National Gold Medal in Landscape Construction. We can turn your dreams into reality – on time and on budget.